As you consider making a contribution, we ask you to recall your own experiences with extracurricular programming and the positive impacts on your life. Many of us were fortunate enough to have parents that were able to access the resources to keep us active and involved in activities that boosted our self-esteem. Not every family can afford these resources, but those children should still have access to programs that will keep them engaged for the betterment of themselves and our community. 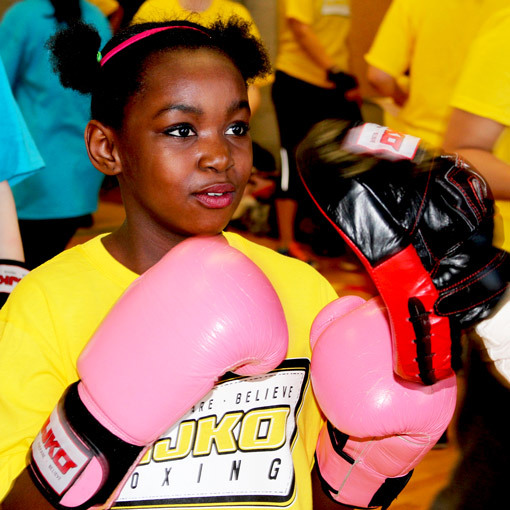 Every donation, regardless of the amount, will ensure that MJKO participants have all the resources they need. 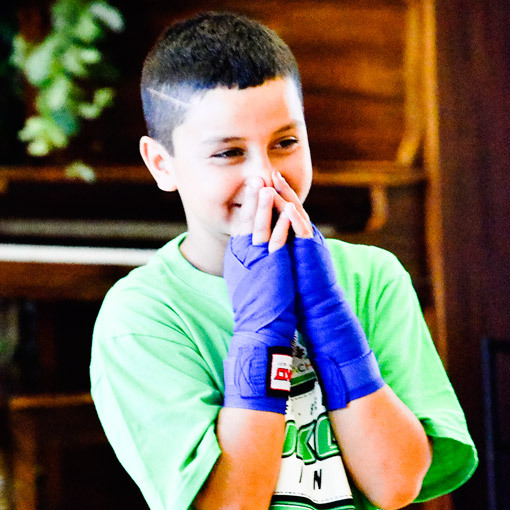 “Every day I came to MJKO boxing, I got better and better. Soon I was certified as a Coach and Official. I was bullied for 7 years before I came to Canada. I was scared and I didn’t know how to protect myself. It’s been 3 years and boxing has changed my life. I hope that one day MJKO will have their own gym where youths can go and be safe. They can learn how to defend themselves and get skills like coaching. Thank you MJKO”. Make a donation to honour someone who is celebrating a special occasion (such as a wedding anniversary or birthday). We will send a card* with a message to the person(s) being honoured. “Boxing is my life. It’s the only thing in my life that brings a true smile on my face. 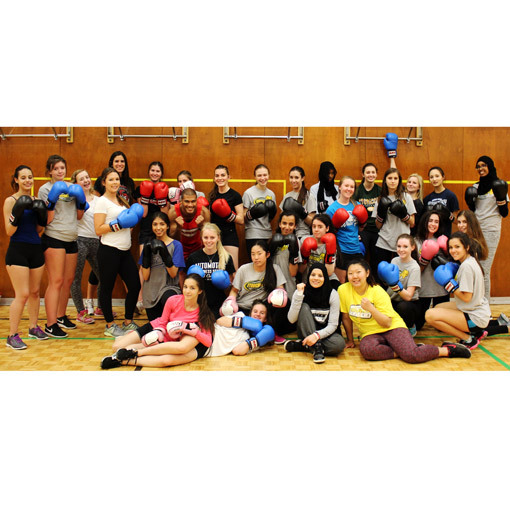 I joined this program so I can learn more about boxing so when I’m older I can do it for a living. I have been waiting to do it for years and years but all the boxing classes cost so much money until I found MJKO Boxing. The first time I went there I was so scared that I was going to get bullied BUT I didn’t. I loved that class. MJKO is the best thing that ever happened to me”. 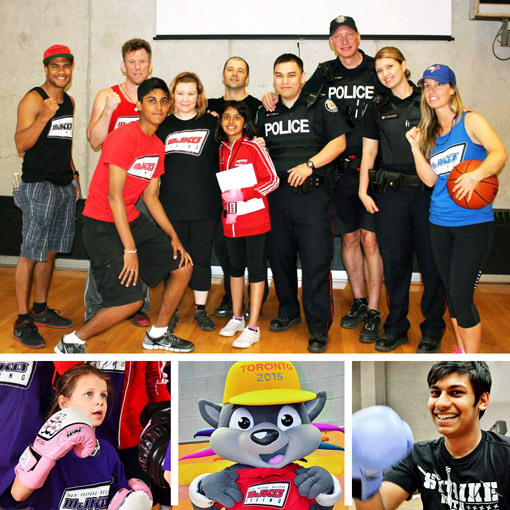 We thank you in advance for your support and for making a positive difference for kids and youth across the GTA.